HEAD COACH: Full Time, Career-Minded, New pool on the way! 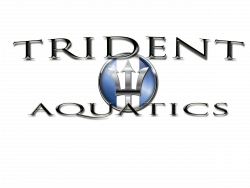 Trident Aquatics, located near Tulsa, Oklahoma, is searching for a full time head coach to lead our athletes towards greatness. Trident is a relatively small club and deliberately roster-capped to provide very individualized attention to our swimmers. We embrace a continuously learning culture and take advantage of emerging technology in our sport. We are coach-owned, and empower coaches to create the culture and standards within our program. Our athletes range in age from 12 to 19, and we have placed swimmers at Sectionals, Futures, Jr. National, National and the Olympic Trials. Our club is in the process of building our own first-class training facility (expected completion 2019), and this head coach position is expected to evolve into a more expansive, career-building role within the organization. Compensation: Very competitive, full-time salaried position commensurate with experience and career track. 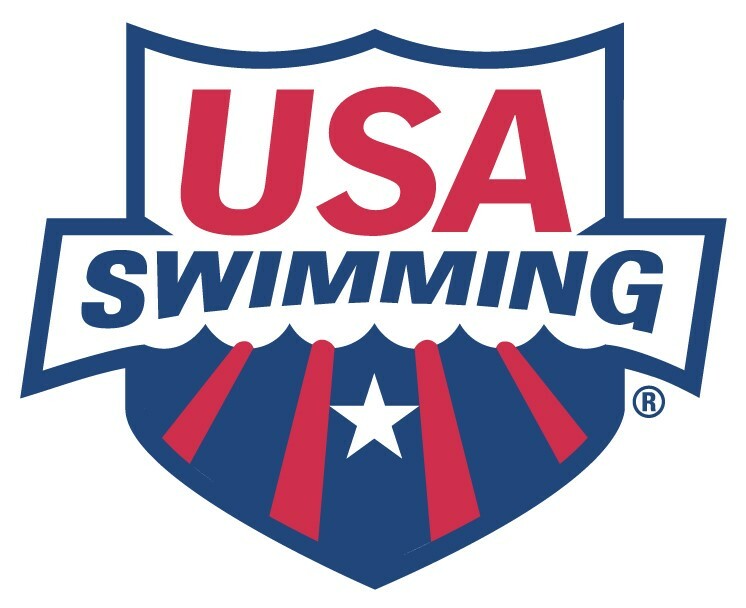 USA Swim Club based in Tulsa, OK. We are in the process of building a brand new aquatic training center and looking to grow our staff! Trident Aquatics, located near Tulsa, Oklahoma. Trident is a relatively small club and deliberately roster-capped to provide very individualized attention to our swimmers. We embrace a continuously learning culture and take advantage of emerging technology in our sport. We are coach-owned, and empower coaches to create the culture and standards within our program. Our athletes range in age from 12 to 19, and we have placed swimmers at Sectionals, Futures, Jr. National, National and the Olympic Trials. At Trident, coaches are the decision-makers, culture-setters, and lead by example. We seek coaches looking to build a career, and not "just a job".